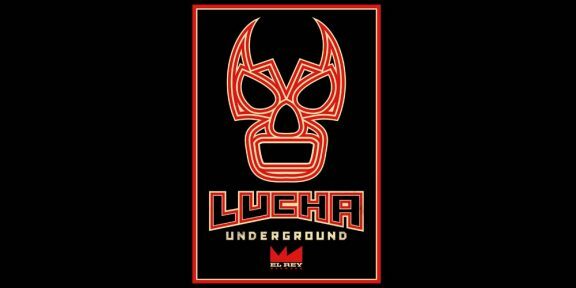 El Rey Network has announced that season 3 of Lucha Underground will start production this month with the shows expected to air in early 2017. 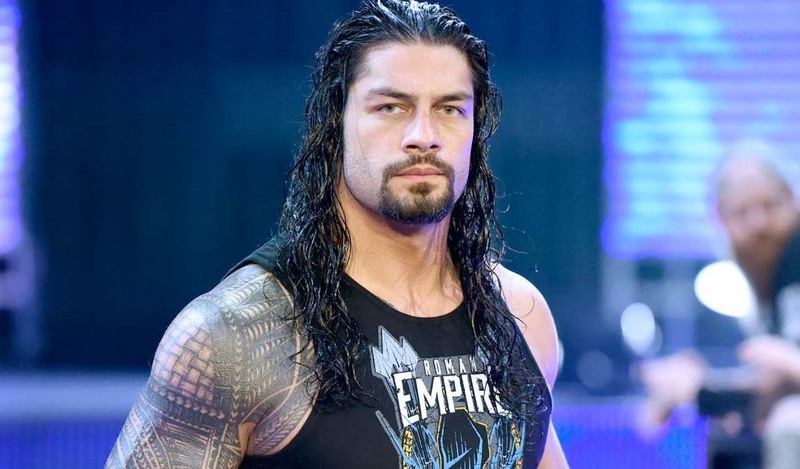 There will be four tapings in March, on the 19th, 20th, 26th, and 27th, another four in April on the 9th, 10th, 23rd, and 24th, and two in May on the 7th and 8th. 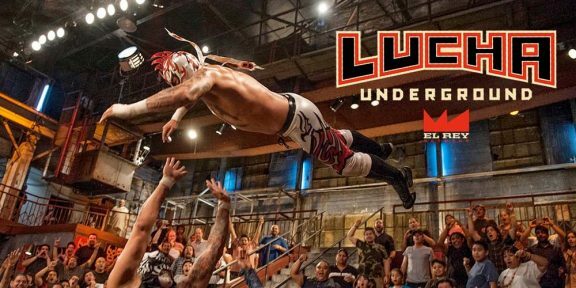 All tapings will be held at the Lucha Underground Arena, a warehouse turned into “The Temple” on Anderson Street in Boyle Heights, California.